Exciting action, beautiful steed, and a friendly atmosphere set among beautiful grounds. This is the essence of polo in Barbados! 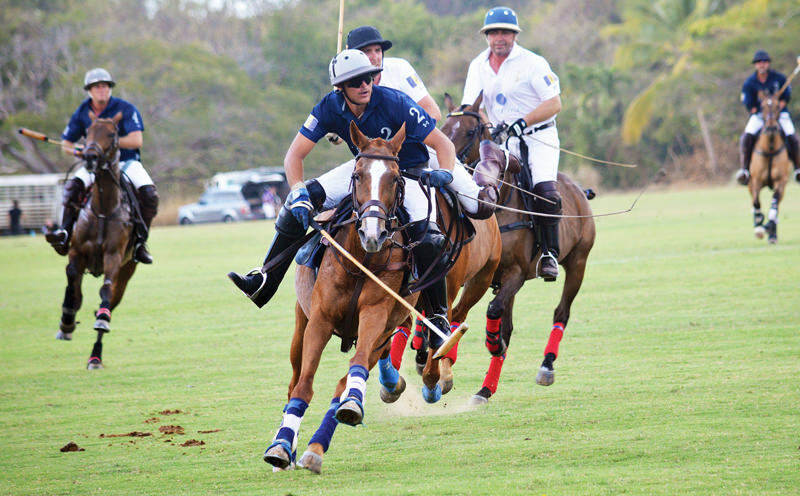 This year, the Barbados polo season will take its usual course, running from January through May 2017 with a tantalizing calendar of events. January kicked off with the Barbados Cancer Society Charity polo day, and the Ladies Tour extended from the end of January through February. In addition to regular polo days, the Cheshire Tour gets underway at the end of February and leads into March with the International Ladies tour at Apes Hill. April is just as thrilling with Hickstead and Fern Park at Apes Hill, as well as South Africa playing at the Holders grounds. The 2017 season culminates with the Jamaica and the President/Kearns Trophy at Holders. 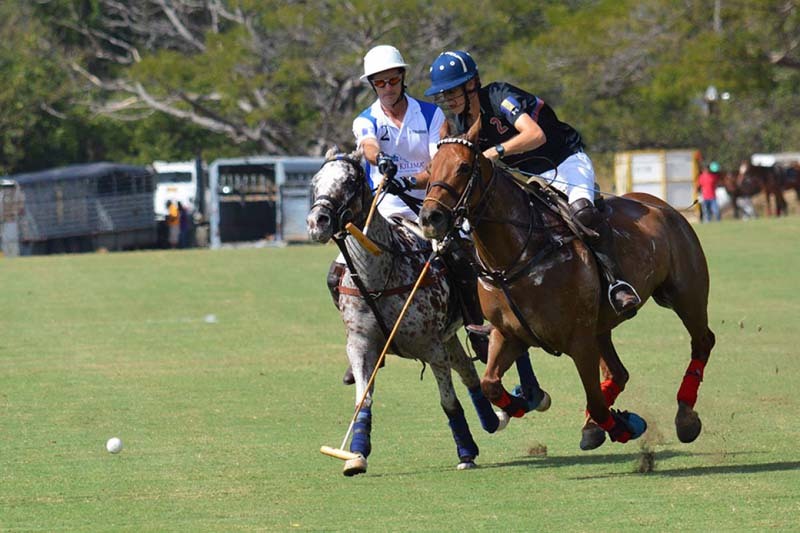 For detailed information on the 2017 polo season, visit www.sportingbarbados.com. St. Nicholas Abbey Hosts Moonlight Dinners! If the adrenaline of polo is a bit too much, maybe you’d fancy dining by candle light at one of the island’s most revered plantation homes? If so, then visit St. Nicholas Abbey during the winter season to experience this first hand! Hosted within the stately grounds of one of the only three remaining Jacobean mansions in the Western Hemisphere, the moonlight dinners at St. Nicholas Abbey take place on Saturday evenings that occur closest to the calendar full moon. From 7PM until 11PM local time, enjoy live music and Barbados’ best take on rum punch before fully indulging in the sumptuous creations of the island’s top chefs! This year’s dinners have been hosted on the second Saturday of each month, with the next being March 11, and the last in the series April 8. For further information, please contact St. Nicholas Abbey on (246) 422-5357, or visit www.stnicholasabbey.com.